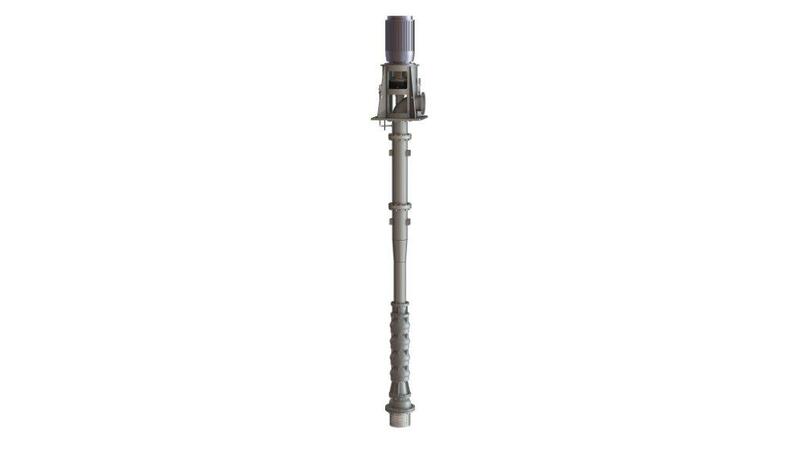 This vertical and semi-axial pump converses the capacity range up to 600l/s against head of up to 210m, “DP” and “VPH” type are produced as single and multistage pumps while “HMF” type is manufactured only as single stage pump. Centrifugal pump with one or more semi axial impellers. 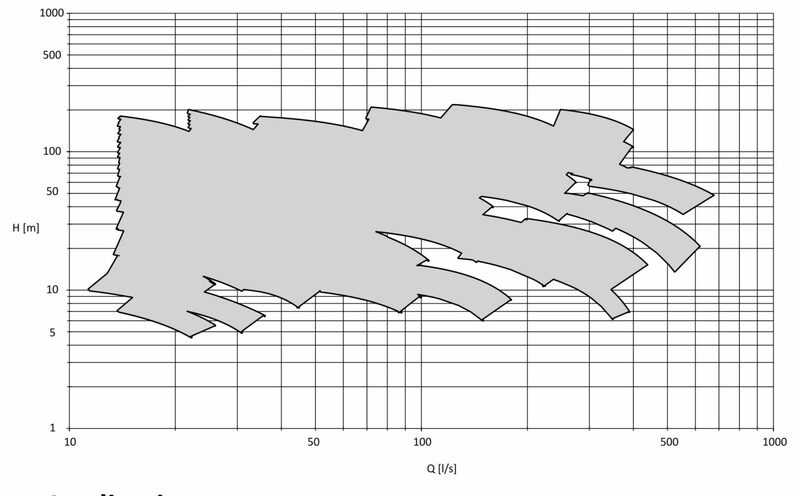 It is applied for installation into the wells. There is a possibility for discharge connection to be under or above of the base plate in the pump unit. The shaft sealing could be arranged in graphite soft packing. In soft packing arrangements, the shaft is protected by replaceable, bronze sleeve or some other suitable material. 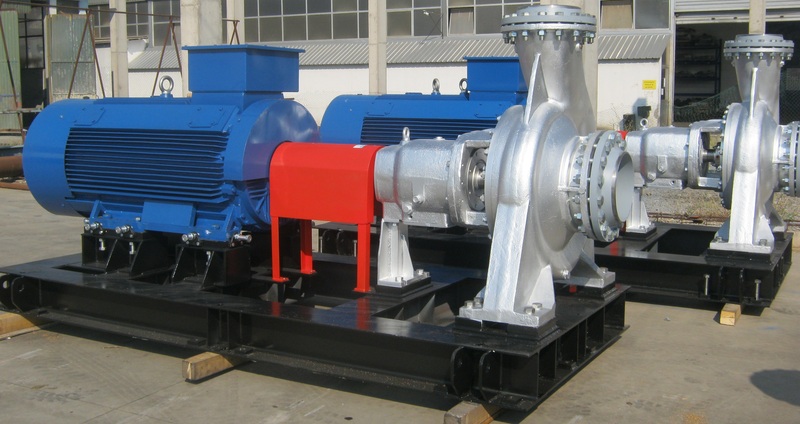 This pumps are used for transportation of clean and slightly polluted water with temperatures up to 60 oC and suction head highter then 7m with smaller space for instaling the pump. For liquid transfer and circulation of clean or slightly polluted water. Optional materials: Cast iron (Gray, Ductile), Cast steel, SS (AISI 304, 316), Duplex SS, Super duplex SS, Bronze, AI, or other on custoemr request.